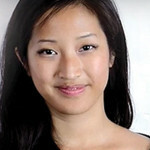 Running a fundraising campaign for a worthy cause requires attention to detail and a large time commitment. Unfortunately, many people end up making at least one common mistake that makes it more difficult for them to hit their goal. 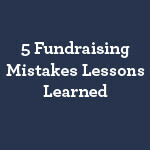 With this in mind, DonationTo has created a list of the five biggest crowdfunding mistakes that you can make and how to prevent them from derailing your campaign. 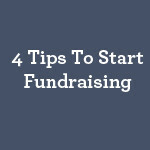 By following these tips, you can avoid the main problems that plague fundraisers, and this will enable you to raise money online much more easily.